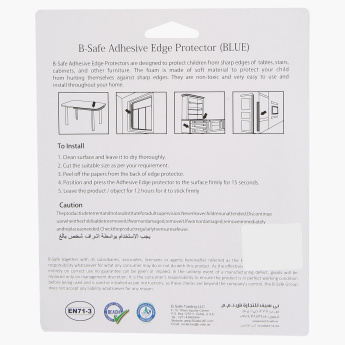 B-Safe Adhesive Edge Protector | Blue | Protect your little one from danger in the household. Keep your child safe by using these edge protectors in your home. 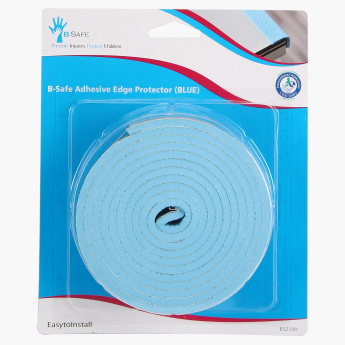 Stick it to the sharp edges of tables, chairs, doors and stairs as these are common spots for your child to get injured.